and continuing through the end of August! Our next competitive season begins September 3rd! 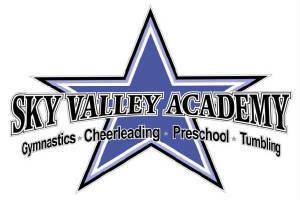 Cheerleading is a fast growing competitive sport that builds self esteem, confidence and character in a team environment. Team work is an essential part of being part of a Prep All Star Team. Learning and growing together, building strong teams and great friendships. Our goal is to continue to reach new heights, set new goals and achieve them with integrity and grace. Girls are placed on a team according to their age first and ability second. 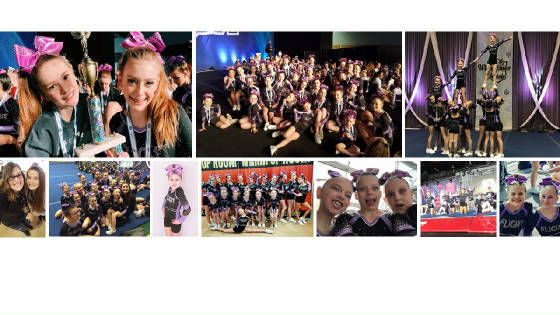 Cheerleading is a great sport for all ages. confidence in an environment encouraging your child to be the best athlete they can be. All teams perform 4-5 competitions each season. Prep All-Star Cheer is a 7 month commitment (September through March). candlestick, forward roll, handstand, and cartwheel.